Welcome Spring! We made it, winter is over and spring is here. We couldn’t be more ready. It’s still a bit chilly outdoors but we have big plans this spring; spring cleaning and decorating! Once we finish up indoors we are ready to head outdoors and plant some bulbs, clean up the yard and perhaps break out the bike. Do you have any big plans this Spring? In honor of Spring we are sharing this cheery ETC Mar 27 Welcome Spring Printable to help brighten up your home and ring in Spring. 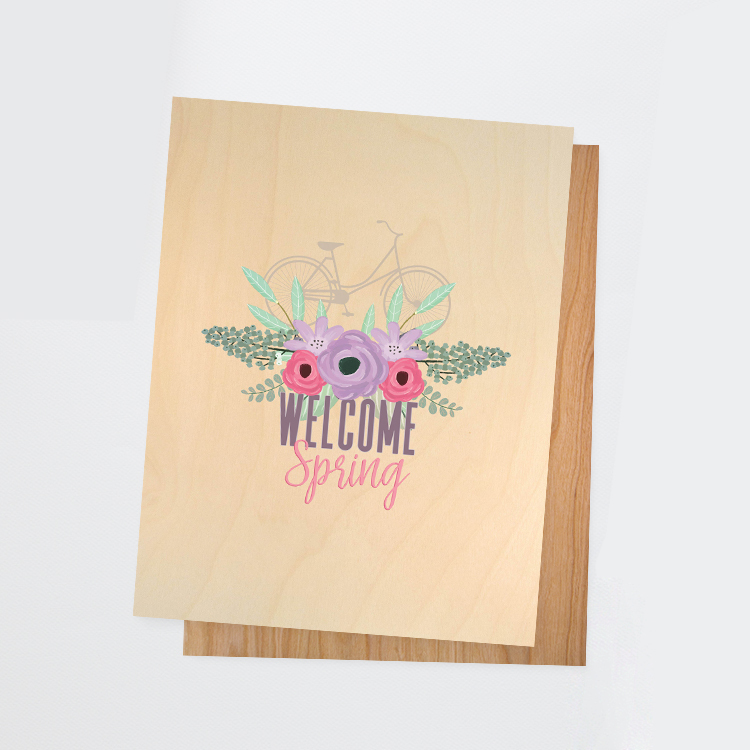 This ETC Mar 27 Welcome Spring Printable art looks great printed on any paper, including our Real Birch Wood paper and printable Glitter paper. ENJOY! We wish you a fabulous first day of Spring. 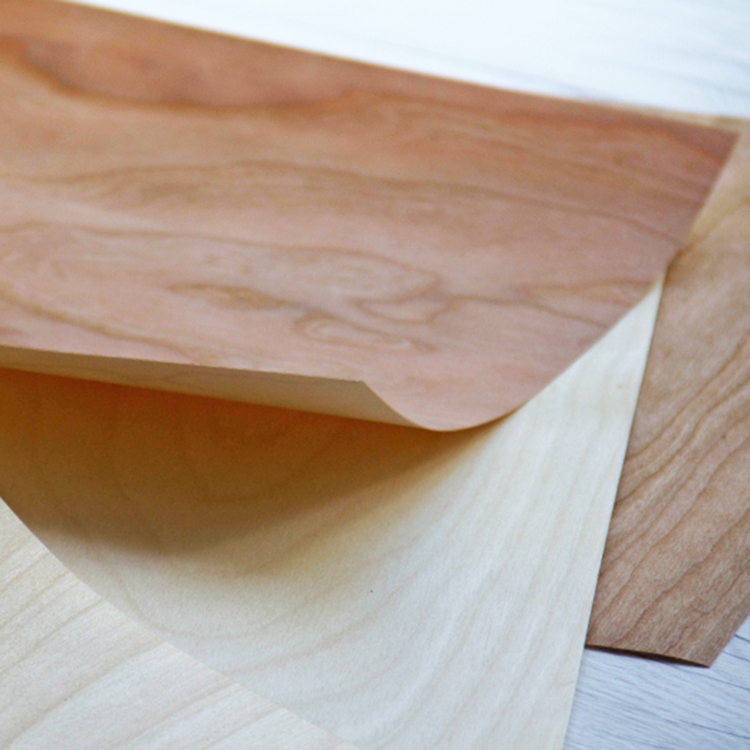 Real wood papers with permanent adhesive backing in Birch, Cherry, Rustic Birch and Rustic Cherry finishes. Great for inkjet printing (using bypass), and paper crafting. Can be die cut, embossed/debossed, folded, stamped, painted, foil stamped, laser cut, scored, written on and more! 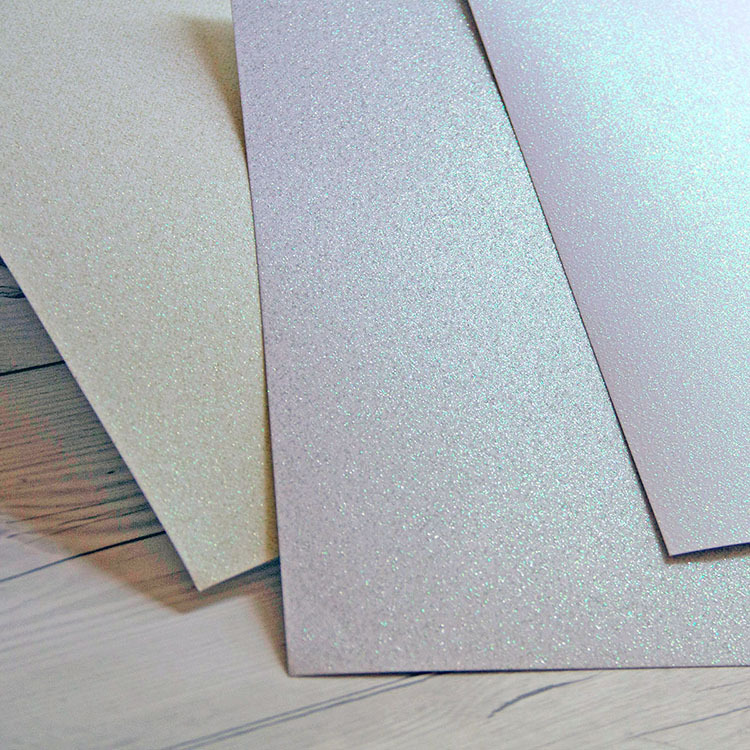 Printable inkjet glitter paper available in Gold, Silver and Champagne glitter finish. 12 sheets per pack, 8.5 x 11. Smooth surface, no mess glitter. Use in an inkjet printer only. Make your prints sparkle and shine! 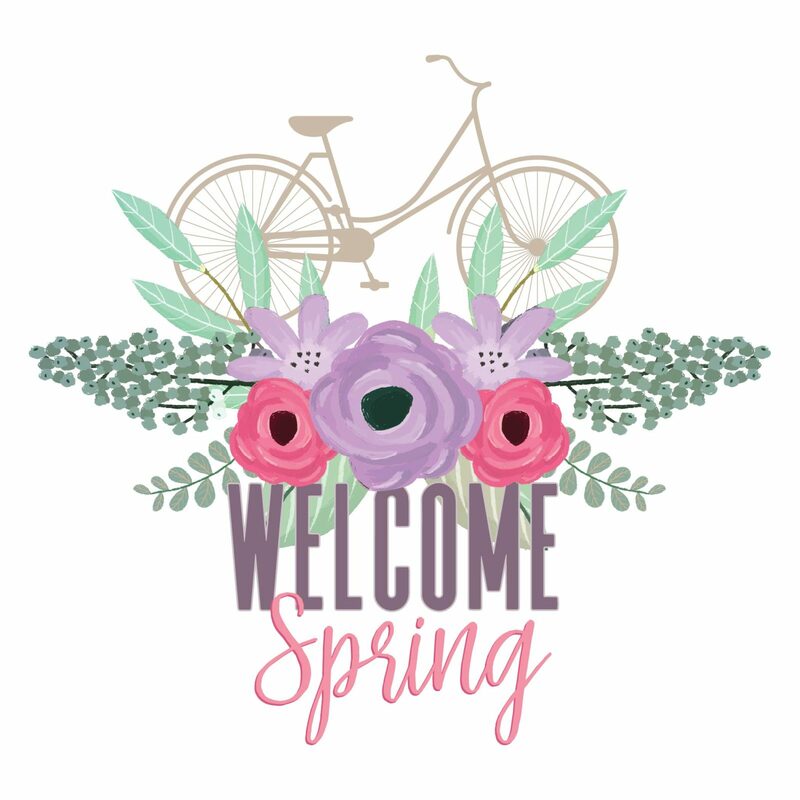 This entry was posted in Free Downloads, Home Decor and tagged Birch Wood paper, Free Download, Free Printable, Glitter Paper, real wood paper, Spring, Spring art, spring decor, Welcome Spring.